How many calories in Savoy Cabbage? See below, the Savoy Cabbage calories for the different serving sizes. 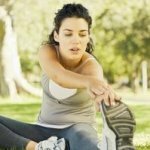 We provide you with the Savoy Cabbage nutrition facts and the health benefits of Savoy Cabbage to help you to lose weight and eat a healthy diet. Savoy Cabbage is low in calories, fat and high in nutrients. This vegetable contains fiber, calcium, folate (folic acid), vitamins A, C, B1, B2, B6, magnesium, manganese, potassium, and protein. 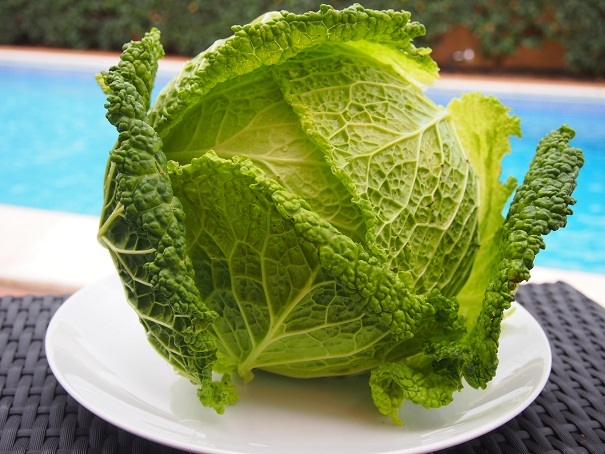 Savoy Cabbage benefits include supporting the cardiovascular system by cholesterol reduction; it contains polyphenols that provide anti-inflammatory benefits. Also, the Savoy Cabbage is a good source of sinigrin. This has been shown to protect against prostate, bladder and colon cancers, although scientific proof is hard to find. Below we have two calorie tables and a nutrient table comparing the vegetable when it is raw or cooked. See our vegetable calories comparison chart to compare the calories in Savoy Cabbage with the other calories in vegetables. Also, have a look how nutritious Savoy Cabbage is in comparison to the other vegetable nutrition facts.